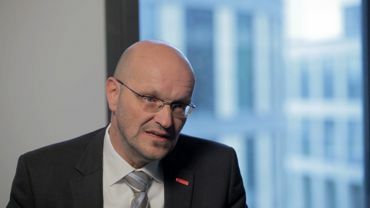 Joerg Weigand works with the campaign for the IG Metall union. IGM represents both labourers and office workers, amongst others in the automobile industry. With 2.4 million members it is the biggest union for the metallurgists. 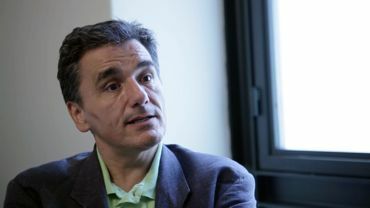 Efklides Tsakalotos is a professor at the university of Athens, department of International and European Economic studies. He is a former professor of the University of Kent (GB). He is the economic adviser of the Syriza party and a member of the Greek parliament. Arcadi Oliveres is a professor of Applied Economics at the Automonous University of Barcelona. He is an expert in North-South relations, international trade, and the external national debt. 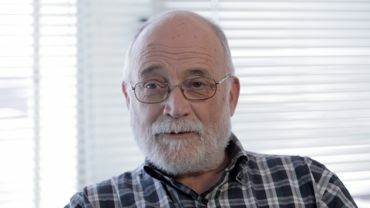 He is a human rights activist with the Associació Justícia i Pau de Barcelona (Association for Justice and Peace of Barcelona) and a self-proclaimed indignado. 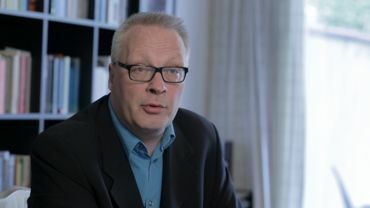 Peter Mertens is a sociologist and author of Hoe Durven Ze? and Op Mensenmaat (“Fitted for people”). 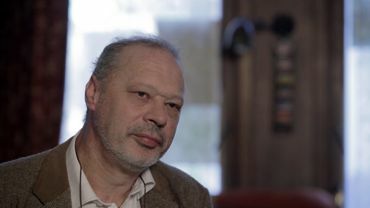 He is a politician of the leftist Worker’s Party in Belgium. 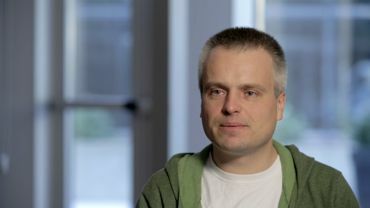 Joris Luyendijk is a journalist. He runs a banking blog for The Guardian. From the financial heart of London, the city, he looks at the lot of the financial world from an anthropologist’s point of view. Paul Jorion is an anthropologist and an ex-trader. He is part of the select group of experts that predicted the crisis. He was a professor at the Universities of Cambridge, Paris VIII, and California at Irvine. He holds the chair of Ethical Banking at the Free University of Brussels and runs a popular blog on financial and economic affairs. Miren Etxezarreta is a professor in Economics. She did her PhD at the London School of Economics. 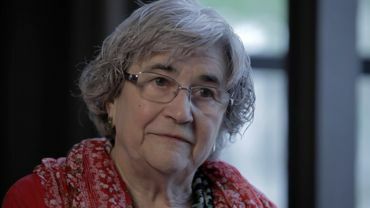 She taught at the University of Sussex (GB) and the University of Bilbao (ES) and is professor emeritus at the Autonomous University of Barcelona (ES). She is active in the Transnational Institute of Policy, an international group of experts for an alternative economic system. Olivier Bonfond is economist, adviser at CEPAG (Popular Education Centre Andre Genot) and author of “Et si on arrêtait de payer ?” (“And what if we stopped paying?”) Aden, June 2012. 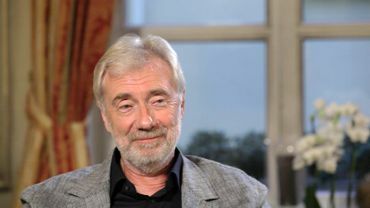 For years he worked with the international network CADTM, where he actively participated in the development of the so-called “different-globalist” movement. He also founded the website www.bonnes-nouvelles.be, which collects political, social, ecological, and cultural “victories”. Linguistic anthropologist-sociolinguist, doctor in African history and philology. Professor in Language, Culture, and Globalisation at Tilburg University (NL). 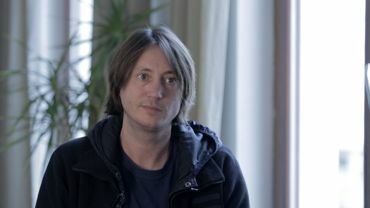 He is also connected to the University of Ghent (BE), University of the Western Cape (SA), and Beijing Language and Culture University (CN). Member of the Round Table for Socialists and of the Vooruitgroep. Received the Arkprijs van het Vrije Woord (Ark Price for Free Speech) in 1993. Author/co-author of, amongst others, The crisis of the democracy, socialism for (re)beginners, the reinvention of society, the 360 degree employee. 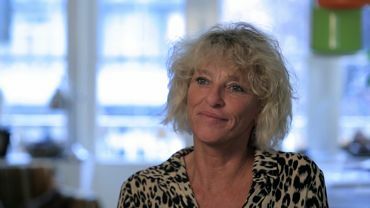 Ingeborg Beugel studied history at the Dutch Free University and has made documentaries for channels like IKON and NCRV. She is a journalist, former correspondent, and Greece expert.